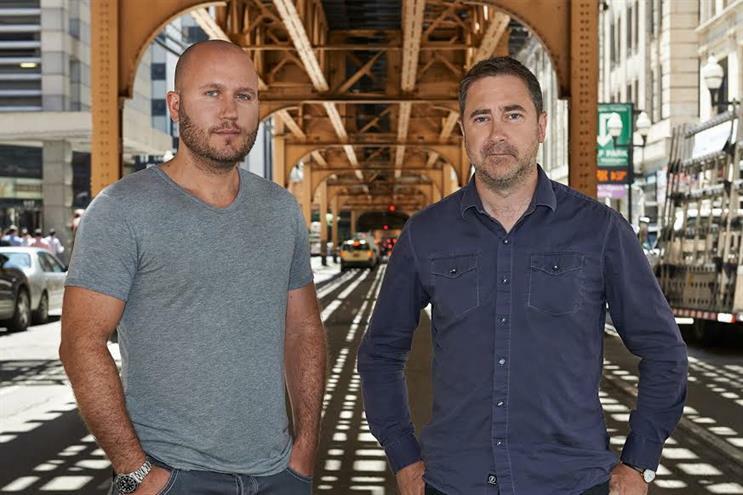 M&C Saatchi has poached Leo Burnett's award-winning creative team, Matt Collier and Wayne Robinson, to be reunited with chief creative officer Justin Tindall. 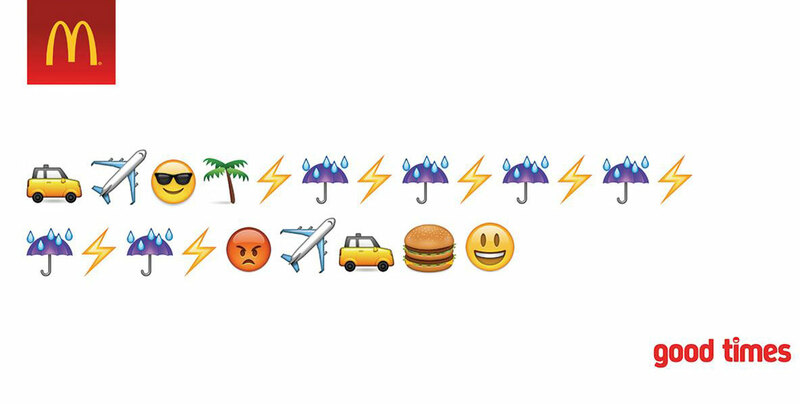 Creative directors Collier and Robinson have won over 100 awards at every major show, including most recently at the Campaign Big Awards where their "Emojis" work for McDonald’s picked up a gold. Tindall had hired the pair in 2014 at Leo Burnett from DDB Chicago, where they spent four years and created a Super Bowl ad, a music video for Temptations All Natural Cat Treats, and won over 20 awards, including D&AD and Cannes Lions for Skittles and Milky Way. The duo, who join M&C Saatchi as creative directors, started their careers at J Walter Thompson and then CHI & Partners, where they won accolades including D&AD yellow pencils for The Sunday Times' Rich List and TalkTalk. Tindall said: "Great teams do great, awarded work in every agency they work at. Matt and Wayne exemplify this and I am delighted that they have chosen to join us at M&C Saatchi."